Last moment plans for New Year. Here are some options for after dinner parties or dinners ( dinners are not suitable for vegetarians, please call for the other options). 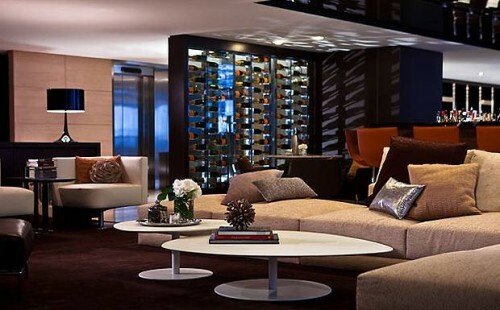 Glamour and enjoyment at the W hotel. Special menus at Salt, Wave, Bravo 24. Check it here. - At Eclipse, situated on the 26th floor with unbelievable views: from 10pm to 6am. Entrance 100€ which include Veuve Cliquot champagne or 2 cocktails and the uvas de la suerte (lucky grapes, eaten at midnight in Spain). +21 years. 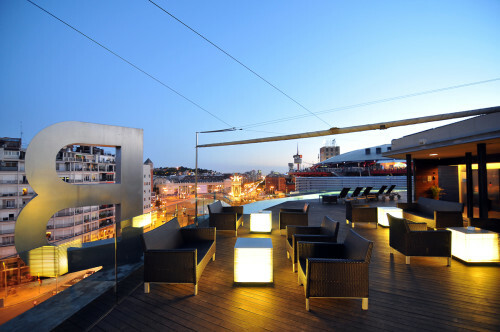 - At the W Longe: big screen, view of the city's fireworks, dance floor and Dj Uri Mood at the WET®Deck: 50€ including a bottle of Veuve Clicquot champagne or 2 cocktails and 12 uvas de la suerte. In the emblematic and glamorous terrace of Terraza Alaire with special exterior heating system; a great party with free entrance from 11.30pm to 4am. Uvas, cotillons, DJ... Collaborating with this event, you will be able to enjoy the prestigious champagne Möet & Chandon, Beefeater Gin & Fever Tree tonic, Absolut Vodka, Ballnatines whisky or Havan Club for instance. 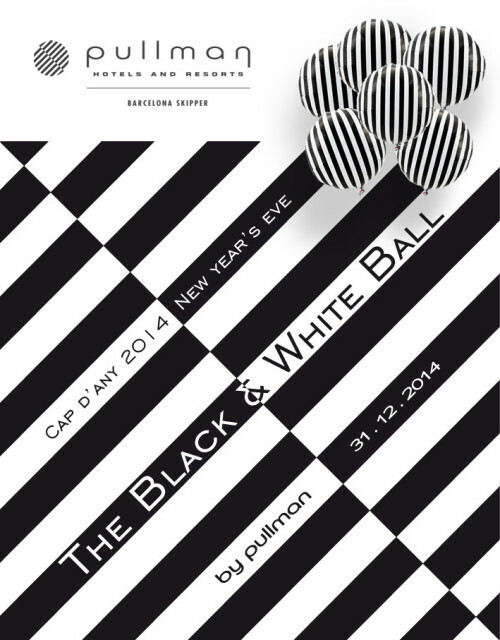 -Dinner and party: Pullman Barcelona Skipper: dinner and a black and white ball to commemorate the ball organized by Truman Capote in 1966 in the Hotel Plaza in Ny. Requested but not obligatory to wear black and white, you will be given a mask. - Gastronomic dinner and Dj at the Renaissance Hotel. Check the menu here. 150 € pp. On Pau Claris 122. 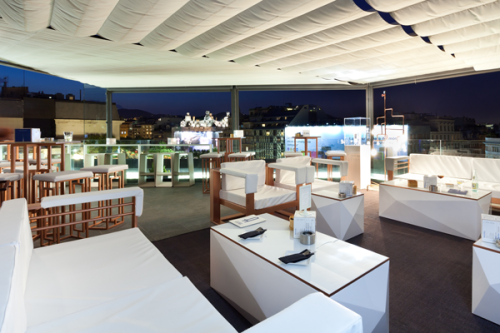 - Tapas and direct views to the special fireworks Barcelona has organized this year at the Montjuic Fountain, at the B Hotel. After the uvas you will have music by Dj Robert Martex with an 80´s session. - Gay friendly, New year eve Pink edition at the Axel Hotel. Dinner at the Bench Restaurant, and party at the Pop bar , with gogos and dragqueens. Pink dresscode from 9pm to 5am. 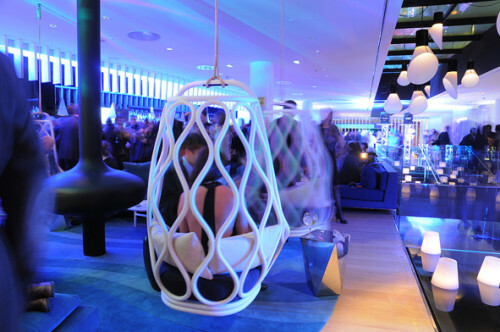 - Moderniste dinner at the Sky Melia, with a gala dinner and party at 139 €. Check the dinner here. - Thanks +que hotel for all the ideas.